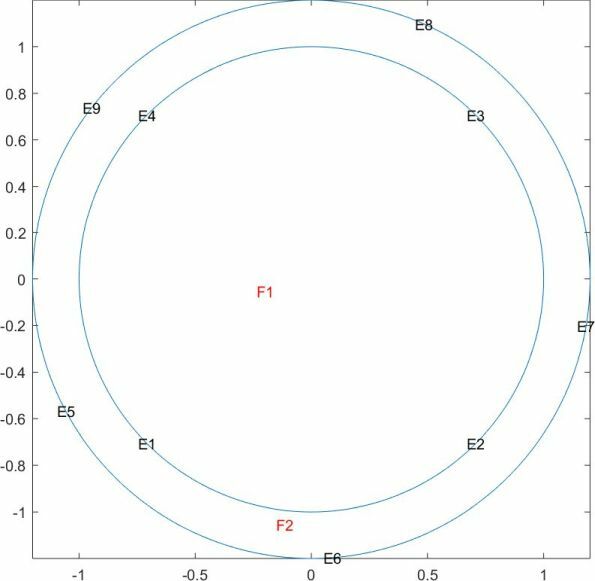 I expected becuase of the boundary condition there will not be any flux to the ring around the circle. However, as the solution indicates there is indeed flux to the ring. My guess is that the boundary condition is ignored at edges 1,2,3 and 4 because they are in the interior of the domain. I think that you might be making a modeling error. 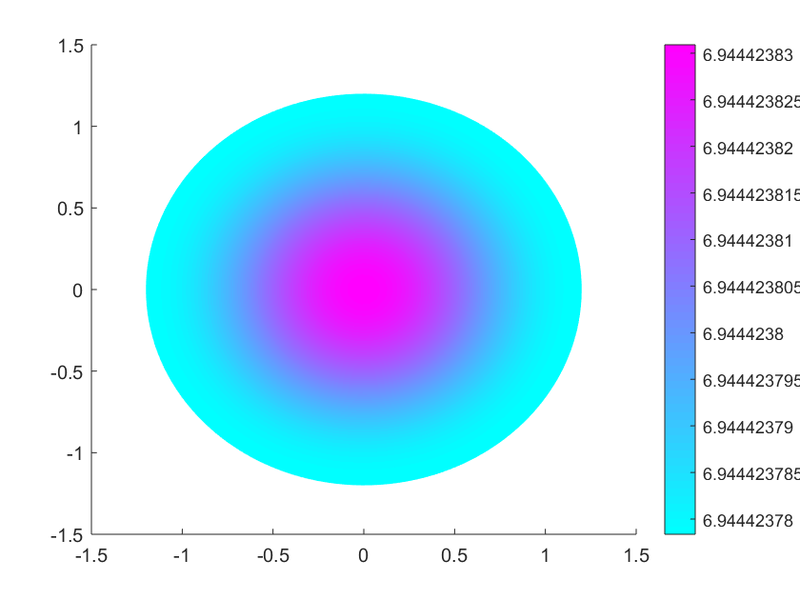 If the flux across the boundaries is zero, then perhaps you should not have the inner disk be part of the problem. Instead, make the problem be just for the outer ring. 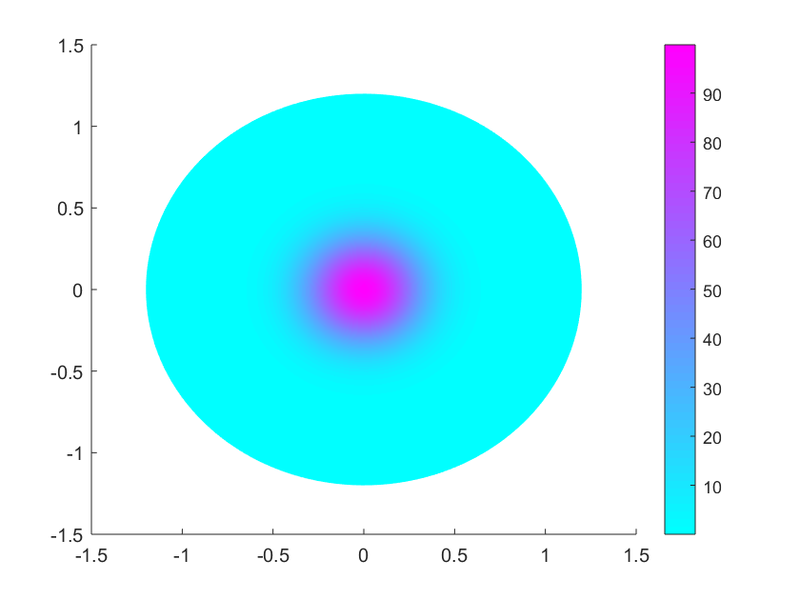 If, at the end, you want to extend the solution to the inner disk, then use the solution at the inner edge of the ring be a boundary condition for the solution of the disk. As Torsten said, PDE Toolbox allows no boundary conditions between subdomains.